Soil testing is an important step to complete before any major lawn work, as well as an important part of regular lawn maintenance. It is the best way to determine the level of nutrients available in your soil and it measures how acidic or alkaline the soil is, or, the pH level. The soil pH influences the availability of nutrients to the root system. In the St. Louis area, the soil is likely to be within the neutral pH range of 6.3 – 7.2, so it isn’t always necessary to perform a soil test. If you are performing a soil test here, then the most important thing you’re testing for is consistency. You are unlikely to see a drastic change in your soil’s pH levels, especially in the St. Louis area. Allen Outdoor Solutions provides soil analysis as part of our lawn maintenance package. We gather the samples and perform the testing ourselves, and we also provide lawn service to correct any problems found during the test. Good soil is the foundation to provide the best environment for turf, slow down diseases, and help enable proper drainage and a stronger root system. pH and nutrient levels in soil can change over time and it’s good to periodically check your soil. Additionally, soil testing is the only way to tell which nutrients are missing from your soil or if you’re over-fertilizing your lawn. What can you learn from a soil test? Based on these results, Allen Outdoor Solutions can make and implement specific recommendations to increase your lawn’s health. 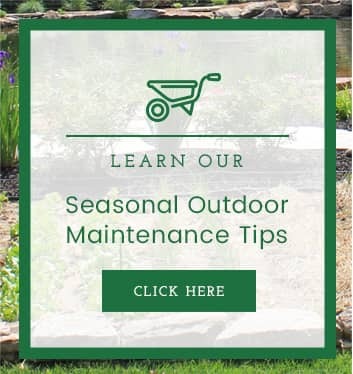 If soil testing shows a problem, such as a missing nutrient or your lawn being too alkaline or acidic, Allen Outdoor Solutions will take steps to resolve the problem. It’s all part of our regular lawn service maintenance plan, designed to keep your lawn as healthy and lush as possible. 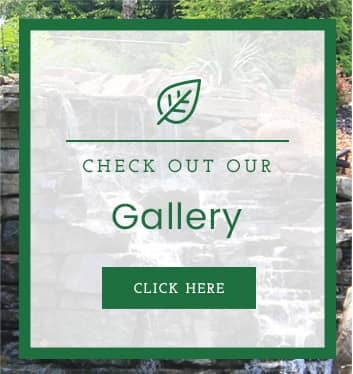 At Allen Outdoor Solutions, your satisfaction is our priority—that’s why we provide some of the best workmanship warranties in the business. 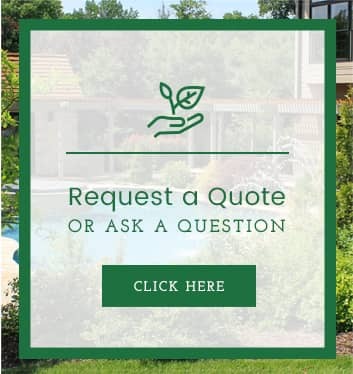 Give us a call to get started making your dream lawn today.